Hillary Clinton is in a pickle since appearing on Jimmy Kimmel. The host challenged her to open a pickle jar to prove her physical fitness to be president. “Thousands of people…maybe even millions of people are convinced that I somehow rigged the pickle jar,” Kimmel addressed #picklegate in his monologue. None more so than Alex Jones the host of Infowars, an alternative media channel (i.e. 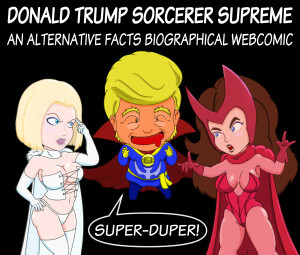 ; right-wing). The conspiracy theorist watched every frame of the video. He analyzed everything from the excessive amount the lid turned to the absence of a popping sound when the seal was broken. Kimmel conducted his own investigation in turn. Security cam footage revealed Guillermo helped himself to the pickles. All joking aside, Kimmel revealed that it actually was a conspiracy to get Hillary elected. 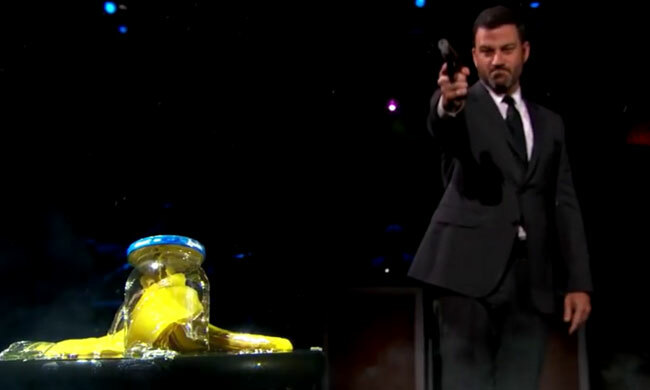 Now that the jig is up, Kimmel had no choice shoot the pickle jar to ensure its silence. “The new world order sends its regards,” Kimmel directly addressed Jones. The new world order is a conspiracy theory that elites are secretly attempting to gain control in order to form a totalitarian world government. Jones said he took the use of a gun as a threat towards him. He couldn’t have been that scared since he laughed while analyzing this latest skit. Jones claimed it was hypocritical because the Secret Service would investigate him if he had shot his Lyin Hillary Doll, a talking doll that quotes some Hillary’s famous gaffes. However, Kimmel didn’t shoot an Alex Jones doll, which would have been redundant because Jones seems to shoot himself in the foot every time he speaks. “With a lavalier mic you have to get very close to something,” Kimmel explained. 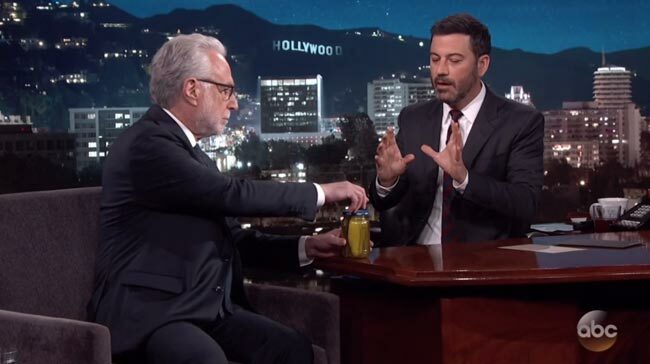 Kimmel asked Blitzer to replicate the stunt with the caveat that he open the jar slowly. “She opened it very slowly so maybe the gas escaped at a slower rate,” he argued. 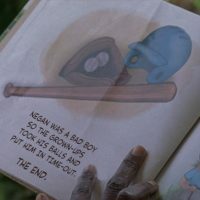 However, this time a pop was clearly picked up by the microphone. Right now every conspiracy theorists is saying “I told you so.” Jones will undoubtedly use this smoking gun to keep the picklegate alive. It’s starting to feel like we’re the ones getting trolled.